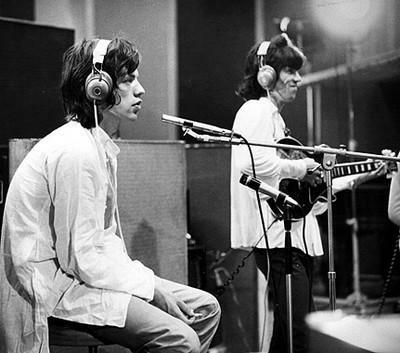 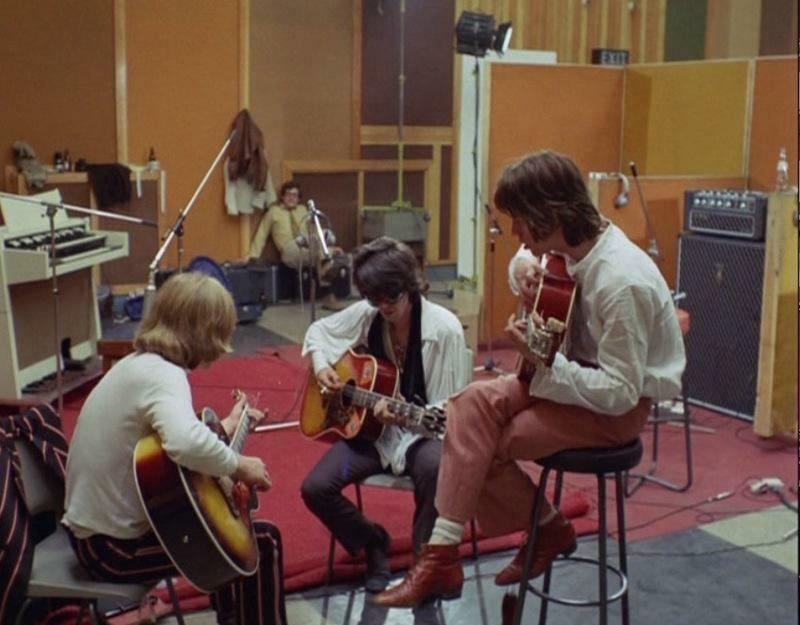 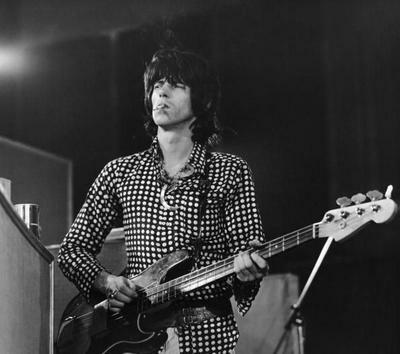 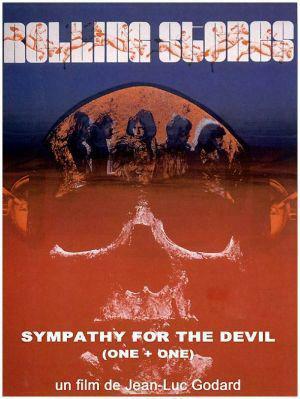 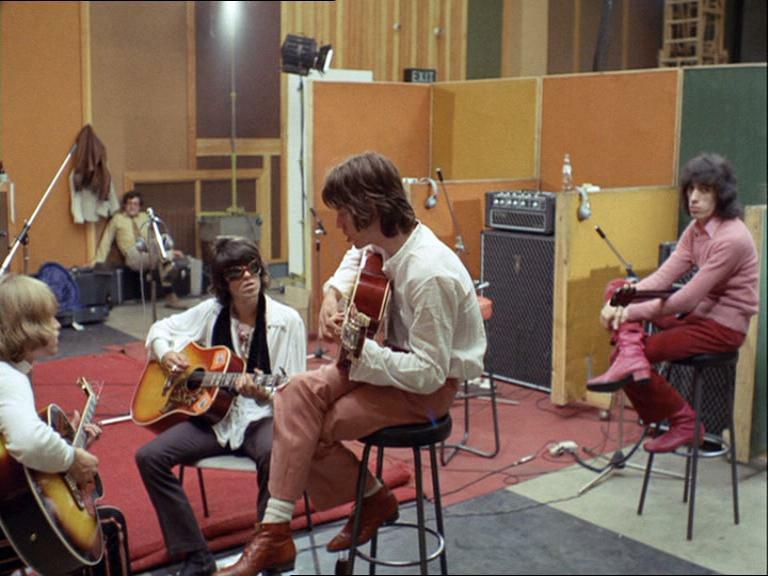 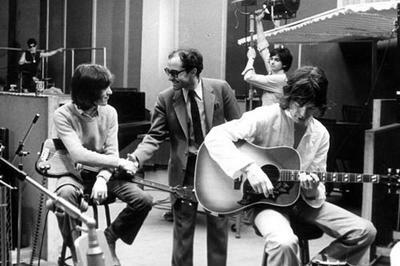 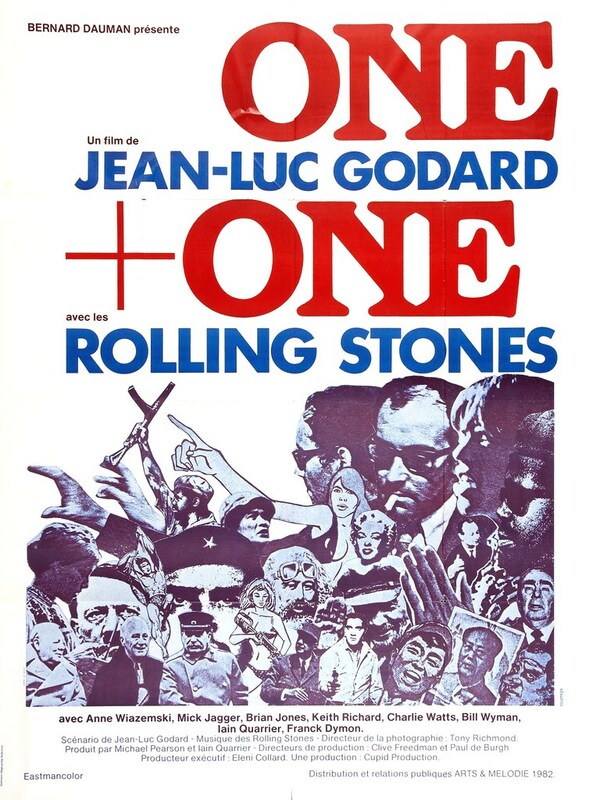 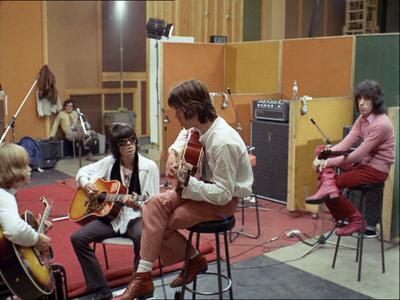 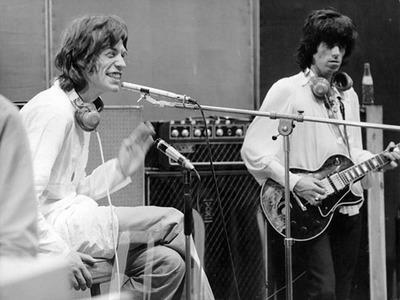 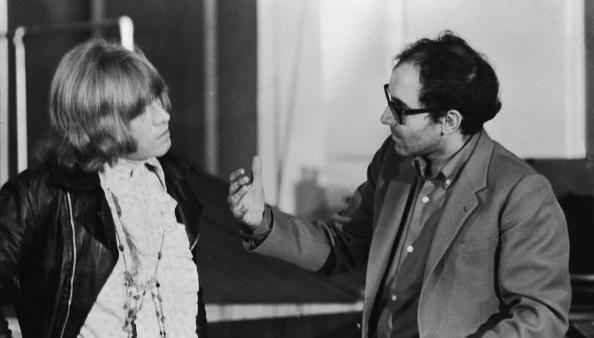 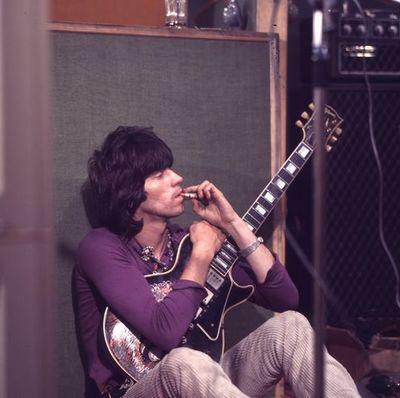 Composing the film's main narrative thread are several long, uninterrupted shots of The Rolling Stones in a sound studio, recording and rerecording various parts to "Sympathy for the Devil." The dissolution of Stone Brian Jones is vividly portrayed, and the chaos of 1968 is made clear when a line referring to the killing of John F. Kennedy is heard changed to the plural after the assassination of Robert F. Kennedy in June. Interwoven through the movie are outdoor shots of Black Panthers milling about in a junkyard littered with the rusting cars heaped upon each other. 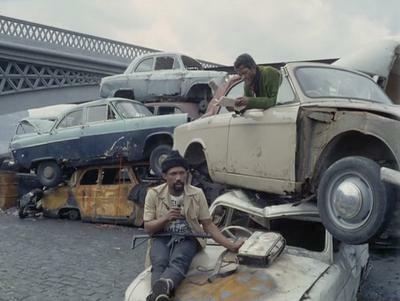 They read from revolutionary texts (including Amiri Baraka) and toss their rifles to each other, from man to man, as if in an assembly line, or readying for an impending battle. 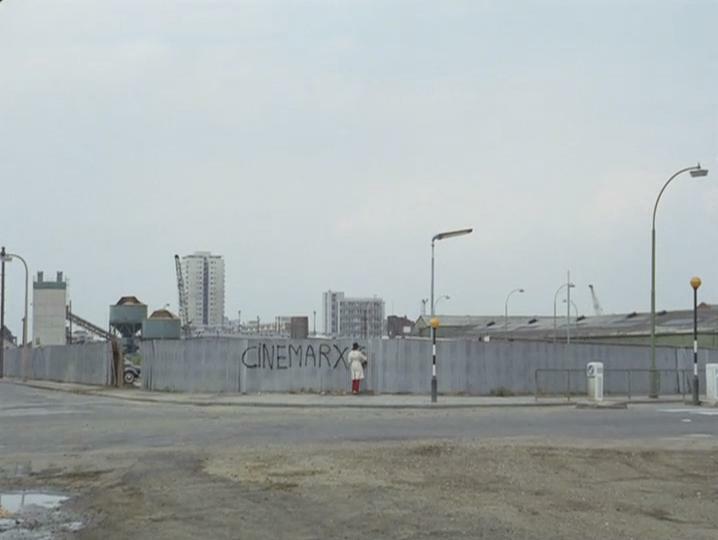 The rest of the film contains a powerful political message in the form of a voiceover about Marxism, the need for revolution and other topics in which Godard was interested. 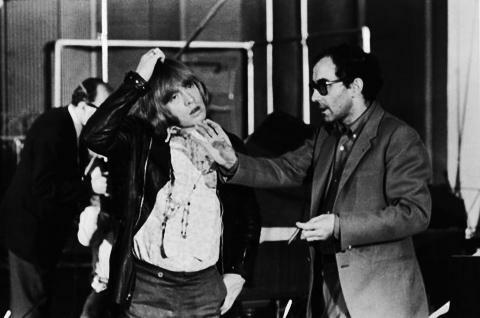 One scene involves a camera crew following a woman about, played by Anne Wiazemsky, in an outdoor wildlife setting, dressed in a flowing white gown, and no matter what she's asked, always answers "yes" or "no". 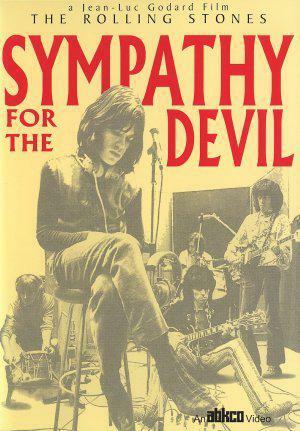 As can be seen from the chapter heading to the scene, she is supposed to be a personification of democracy, a woman named Eve Democracy. At least one quarter of the film is devoted to indoor shots of a bookstore that sells such diverse items as Marvel's Doctor Strange, DC's The Atom, and The Flash comic books, Marxist pamphlets for propaganda, and various men's magazines. Alternating with the shots of comic books, pinup magazines, and Marxist pamphlets, consumers casually enter the bookstore, approach a bookshelf, pick up books or magazines, exchange them for a sheet of paper, and then slap the faces of two Maoist hostages sitting patiently next to a book display. 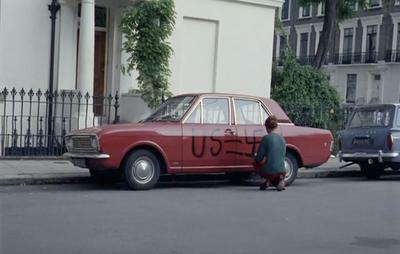 Toward the end of the scene, a small child is admitted for the purpose of buying a pamphlet and slapping the faces of the hostages. 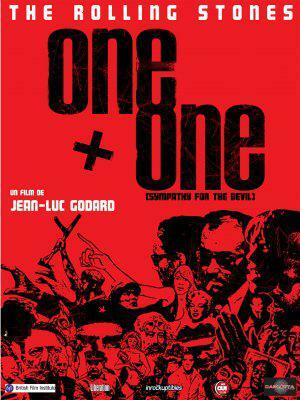 After exchanging their purchases and receiving their document, each customer raises his/her right arm in a Nazi salute, and leaves the store. 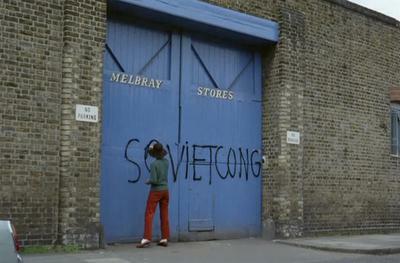 Mimicking the earlier scene of the camera crew following Eve Democracy is the last scene to the movie where the camera crew mills about on the beach and from afar one man asks another "what are they doing over there?" To which the other answers "I think they're shooting a movie". 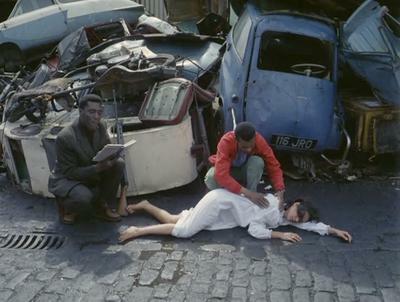 A large winch or crane is positioned on the beach and a woman in white is laid down upon the end of the crane and elevated on the platform until she is well above the beach. 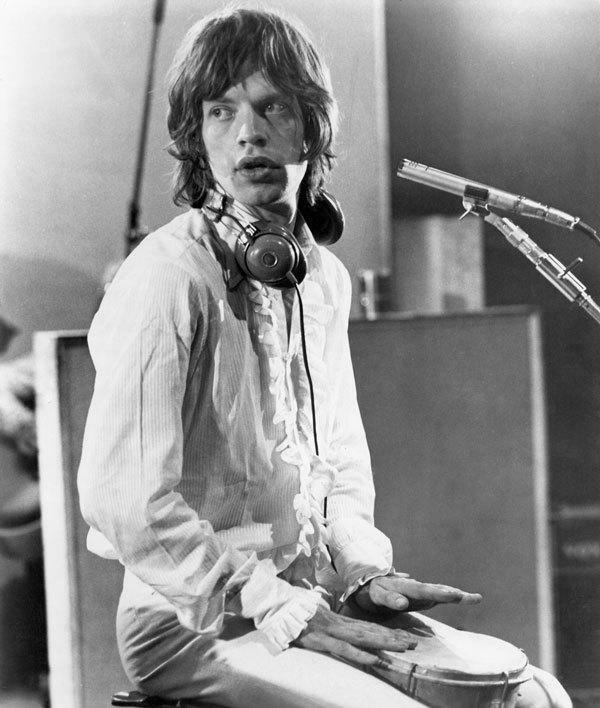 She doesn't rise up but remains motionless, half-hanging off the crane, one leg dangling. 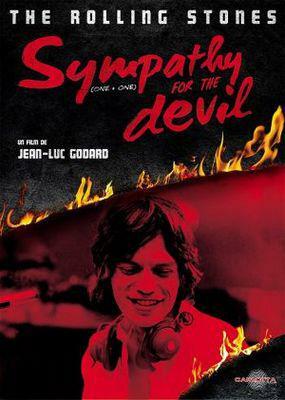 The end of the film's soundtrack was altered to include a full take of the song in its final form. This angered Godard and caused a dust-up between him and the producer responsible. 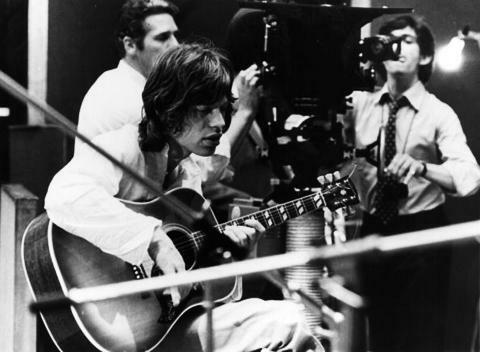 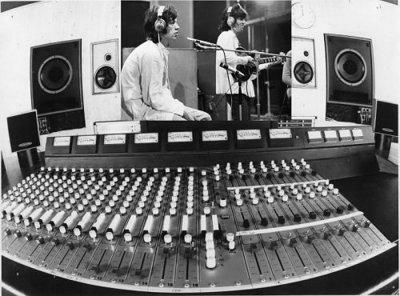 During filming of The Rolling Stones' recording, a fire broke out in the sound studio. While footage of the studio on fire was not included on the film, it does exist and has been used in other films.